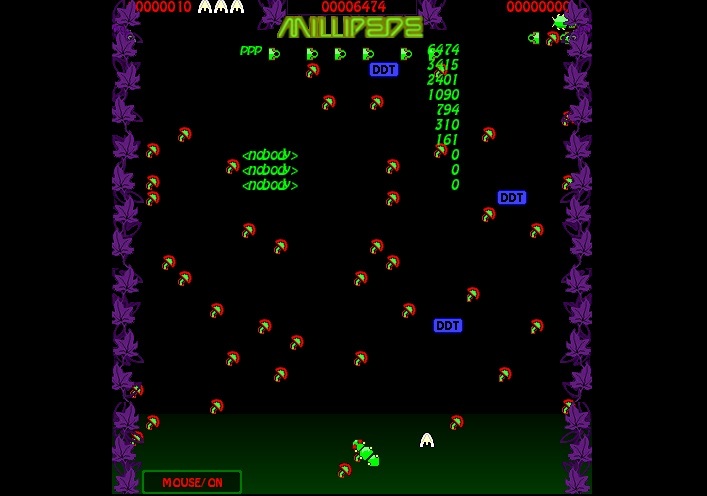 A remake of the popular arcade game, Millipede. No install required. Just unzip and play. Sit back and use your mouse to move and shoot. 199 326 Crozza's Remakes <img src="https://www.oldergeeks.com/downloads/gallery/thumbs/millipede_th.png"border="0"> Jan 25, 2019 - 12:44 1.0 2.12MB ZIP , out of 1 Votes.